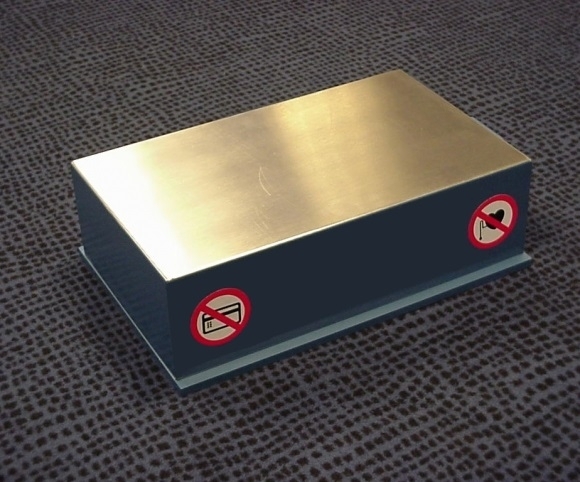 Demagnetizing tables are suitable for demagnetizing flat or single-sided magnetic products. A demagnetization table is intended for locations where there is too little space to build in a tunnel, or for installation under an existing conveyor belt. Optional available with integrated conveyor belt/roller conveyor.